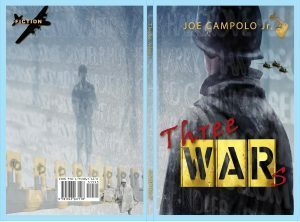 New book; "Three Wars", Impending release - The Works of Joe Campolo Jr. The third book in The Kansas NCO trilogy will be out within the next few months. 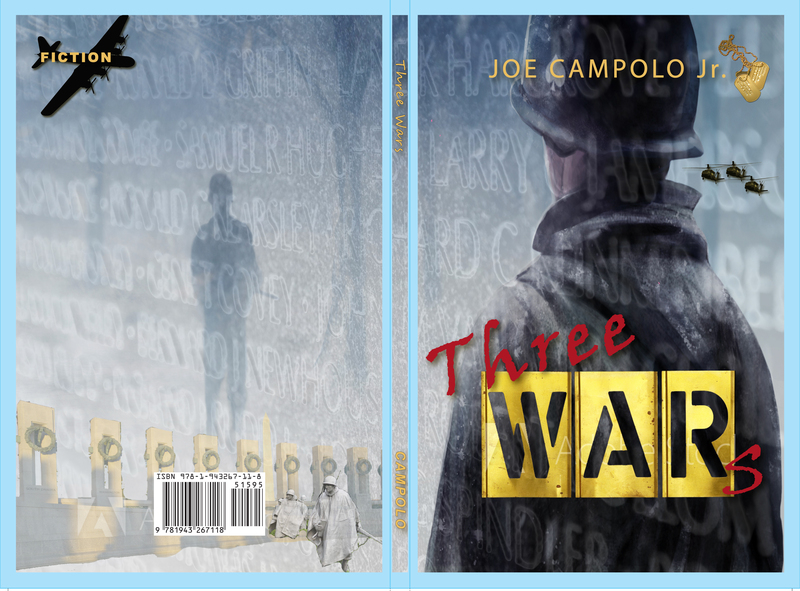 Three Wars is a prequel to the first two books, The Kansas NCO and Back To The World. The prologue opens up with our beloved characters Crucianelli, Redmond and Montrell back in Vietnam. The three, outside the wire and struggling for survival, reminisce about their families back home. They recall discussions with fathers and uncles about their time in the service during World War 2 and the Korean War. Three Wars then takes us back to those days, when the fathers and uncles of Red, Cru and Montrell themselves struggled to survive at war. Thank you to JoAnn Forrester and the many other people who encouraged the writing of this book, and to those who offered advice and critique along the way. And thank you to my daughter JoAnn Campolo for her continuing help with administrative duties and her unending support. Many thanks to The Red Engine Press for their continued support, work and future publishing of Three Wars, and many thanks to Betsy Beard for her excellent editorial services. And thank you to all of my readers who have responded so well to all of my writing. I hope everyone will enjoy Three Wars. I’m glad to have been able to help you Dad! So excited for this 3rd book to be coming out soon. You’ve done so much & worked so hard. We all appreciate your service & all you’ve done for our country! Can’t wait for book signings when the book comes out!